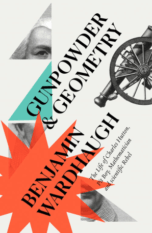 Historian Benjamin Wardhaugh writes about the people, places and stories that have made the modern world mathematical. 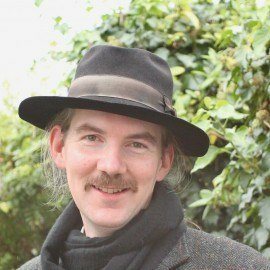 He is a fellow of All Souls College, Oxford, where he studies and teaches mathematics, music and history in various combinations. William Collins will publish GUNPOWDER & GEOMETRY, his biography of Charles Hutton – eighteenth-century pit-boy, professor and scientific rebel – in February 2019.